that can handle the toughest challenges. PCSB is the countryai??i? 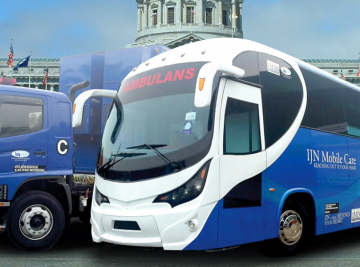 ?s leading bus bodybuilder with manufacturing plants in Klang, Malaysia. 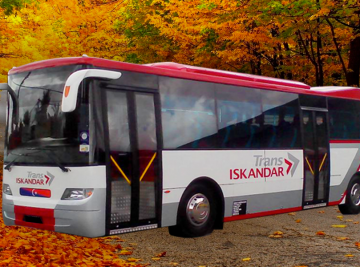 Established in 2001, the company has grown rapidly in recent years, thanks to its focus on safety, reliability and high environmental standards. PCSBAi? 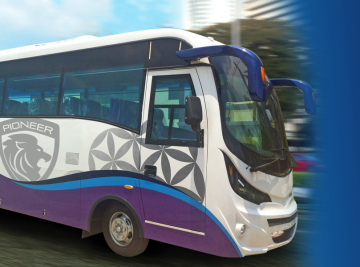 ?cares about the safety of our customers and their passengers, long after our buses roll off the factory. We are services need arises, we’re committed to resolving the issue. And we’ve built the systems to make sure that happens quickly. 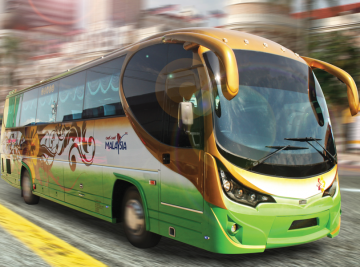 For the best quality and most cost-effective bus design and manufacturing, look no further than PCSB. Here you will find photographs of some our favorite coaches, many works of art in their own right, and many with the latest innovations PCSBAi? ?has to offer. We are one of Asianai??i? 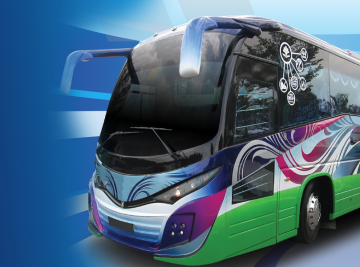 ?s leading manufacturers of advanced public transport vehicles. Our capabilities include design, development and world-class manufacturing. All products are subjected to a rigorous testing programme, putting new innovations firmly to the test well before reaching the customers fleet. When you order a custom designed coach, you have the opportunity to choose everything from the floorplan to the fabrics. Our professional team have the experience, knowledge and resources to implement your unique vision. We are one of the Asianai??i? 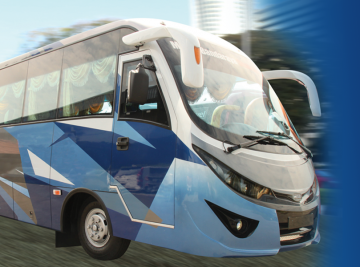 ?s leading manufacturers of advanced public transport vehicles.